Looking for a meaningful and rewarding internship? If you are looking for a life-changing internship experience, then the MyASEAN Internship is perfect for you! 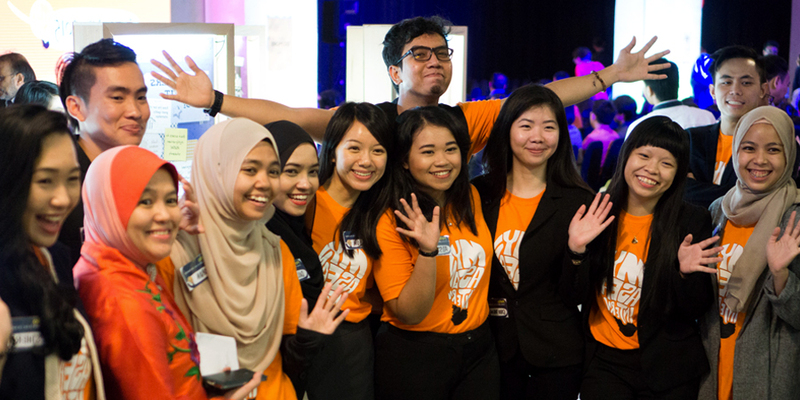 Through MyASEAN Internship, high-achieving Malaysian students from local and international universities get to intern with top employers in various ASEAN countries. At the same time, outstanding ASEAN students will also get to undergo an internship in Malaysia. Apply now to gain invaluable knowledge, experience and skills that are essential to your career growth! If you fulfil all of the following criteria, you can apply for the MyASEAN Internship programme. Apply now to gain invaluable knowledge, experience and skills that are essential to your career growth! Be a MyASEAN Employer! Contact us. Most applications will sit with us for up to two (2) weeks for our internal screening process. From there, suitable applicants will be matched to employers. This may take up to one (1) month or more, subject to the employers’ requirements. You need to be on your student visa while undertaking MyASEAN Internship. Otherwise, we will need to coordinate with the potential employer(s) on an application for a Professional Visit Pass (PVP). Please note that you are not able to undertake this internship with a tourist visa. How did you hear about MyASEAN Internship? Please select where you are currently studying before proceeding with the remaining questions. Is internship part of your course requirement? I acknowledge that more employers may participate in the programme after I successfully submit this application. I agree that TalentCorp may share my CV to employers beyond my TOP 3 choices at any point during the application process. Choose your Top 3 Preferred Employers from the list below. I hereby certify that the information contained herein is true and accurate to the best of my knowledge. I hereby consent for Talent Corporation Malaysia Berhad (TalentCorp) to collect, store, process and use my personal data contained herein in accordance with the Personal Data Protection Act 2010 for the purpose it was collected, which includes but is not limited for administrative purposes in connection with TalentCorp’s MyASEAN Internship programme. Thank you for your submitting your application for MyASEAN Internship! For further enquiries, please email us at myaseaninternship@talentcorp.com.my.